Jawbone has set out to revolutionize the Bluetooth headset market. Their designs are not just highly functional, but look good as well, as they are made to look like a fashion accessory. You can save money on the cost of their products by using a Jawbone promo code. The company didn't always go by its current moniker. Instead, it was founded under the name Aliph by Hosain Rahman and Alexander Asseily. The company was originally started in an effort to produce noise-cancelling technology for the United States military. After being awarded a contract, they brought their design to the consumer market. The headset was designed o dramatically cancel background noise. Their first design was released in 2007. Since then, they have released various other versions that aimed to improve on their predecessors. The company has grown dramatically since its inception. Part of the reason for this was its acquisition of numerous other companies such as MassiveHealth, Visere, and BodyMedia. In 2011, the company changed its name to Jawbone. Customers have a number of ways to save money when shopping at Jawbone. One of their recent promotions offered a savings of 10%. There is also a deal that offers a free UP2 whenever you purchase one of their UP3 Trackers. 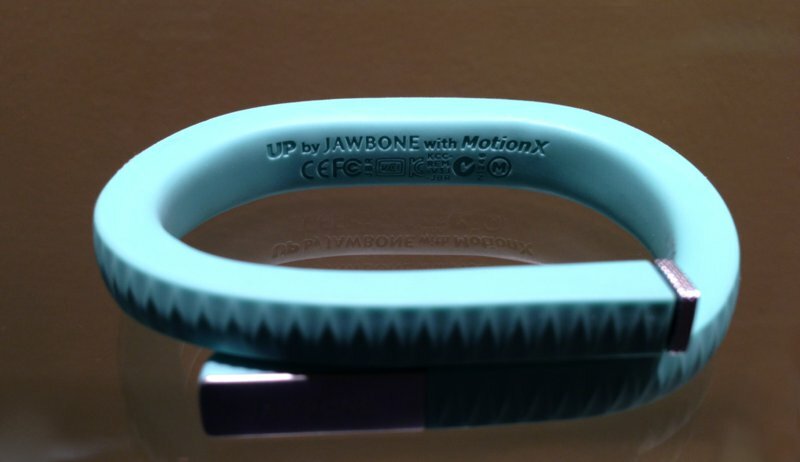 You can also save on your order by using a Jawbone promo code for free shipping. When you shop with Jawbone, you'll have access to fitness trackers as well as accessories such as wall chargers, cables, straps, and clips. They also offer speakers, with two of their models being the Big Jambox and the Mini Jambox. If you want to save a bit of money, then you can buy refurbished models instead of new ones. Their selection of Bluetooth headsets is probably the most popular thing that they offer. You can also find accessories like earbuds in case you lose the originals. Their main website is located at jawbone.com. There are plenty of different items for sale on the website, but it's not hard to narrow down your choices based on the categories. If you're having trouble deciding between two models, then you can use the compare feature. This is an easy way to tell the difference between the characteristics of two models and help make your decision. The main website also features a blog filled with tons of useful articles. Not all of the posts deal with technology or their products either, as the topic list is wide-ranging. You can learn how to spice up your tracker, or learn how to cook a few new dishes with some of the recipes that they post. The brand also fosters the building of a community. The website features a gallery of other customers wearing their gear. If you want to make your way into the gallery, then upload a photo on Twitter with the hashtag #StyleUp. 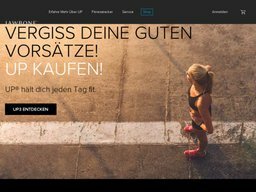 While you're on the website though, another useful section to check out deals with nutrition information. In addition to wearing a tracker, their nutritional guides will help you lose weight more effectively. You can search for some of your favorite foods and learn how many calories they have.